You’re never too old to play and some toys never actually get old. 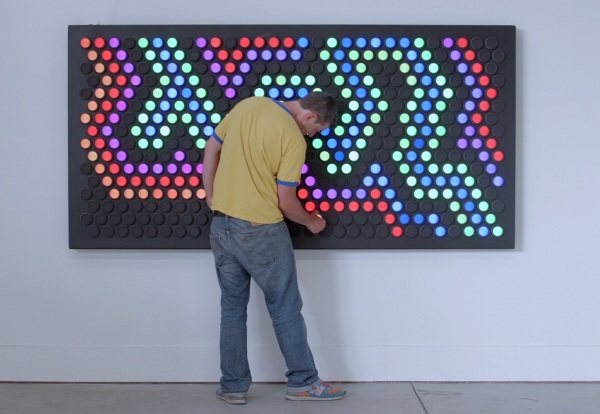 If you like to design and you were always afraid of the dark, meet the return of the Lite-Brite for grownups. Everbright is the new toy for grownups who never really grew up. 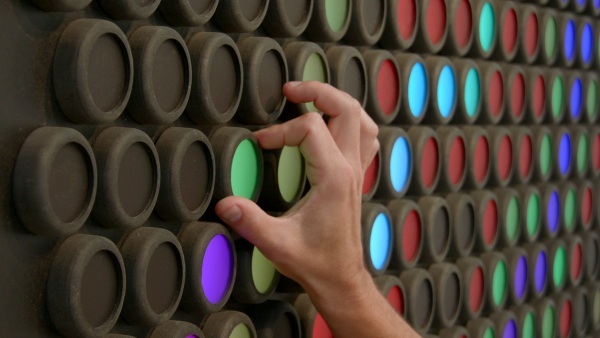 This giant wall piece is basically the 2015 version of the Lite-Brite. There are some differences. Where the classic toy had colored pegs that you could move around, this version instead has dials that you switch on and off to create the designs. As you turn them they change in color giving you a rainbow array of shades to choose from. It’s all one piece and meant to engage everyone. Toy doesn’t seem quite the right word as you’re unlikely to find this in a child’s bedroom but it’s still meant for play, sort of. It’s actually meant to engage people and foster creativity in a variety of settings. Creative offices and meeting places as well as places that children actually gather. There’s no age restriction on this. The Everbright will run about $25,000 to install.